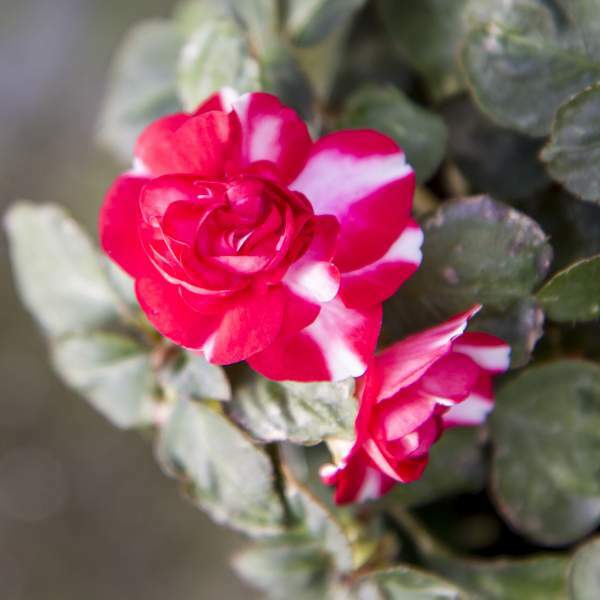 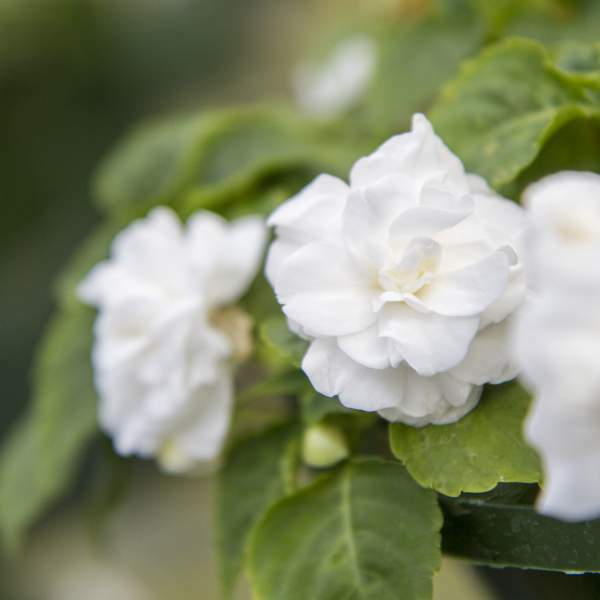 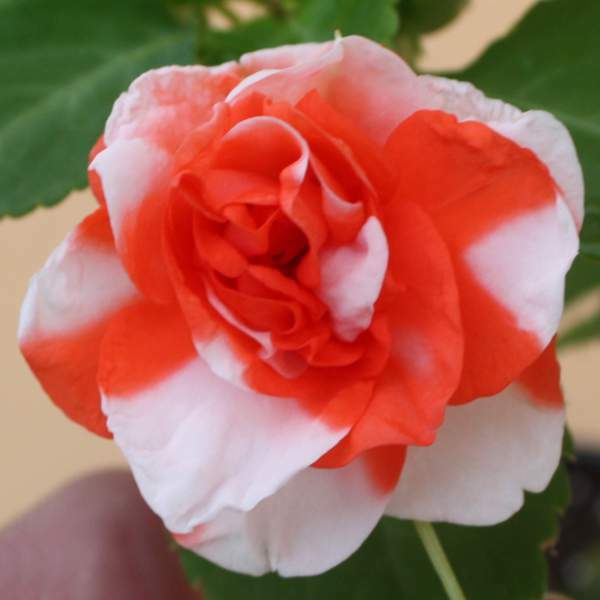 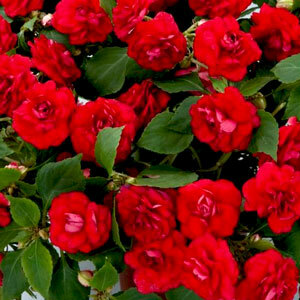 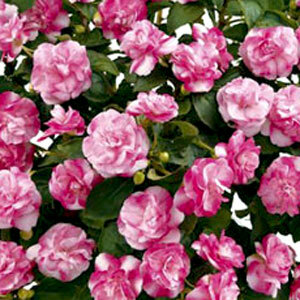 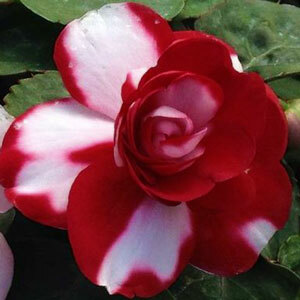 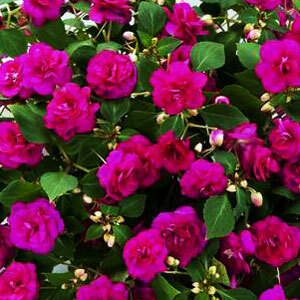 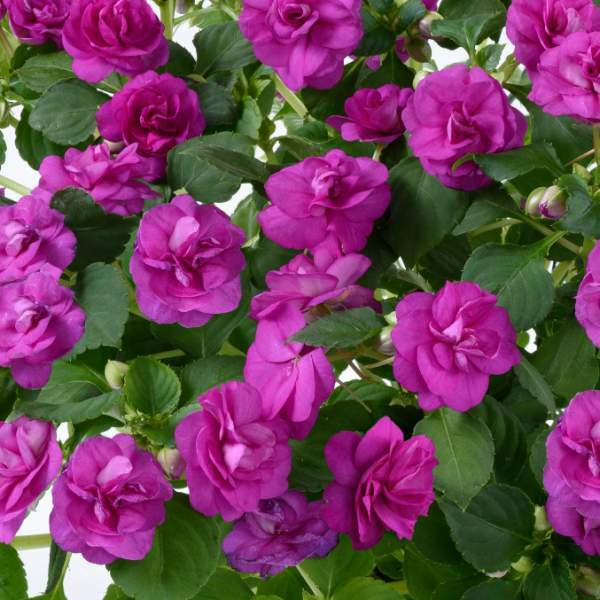 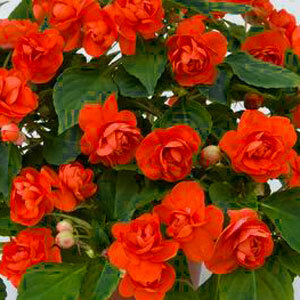 Our Double Impatien liners are well-rooted starter plants that come ready to transplant into your final container. 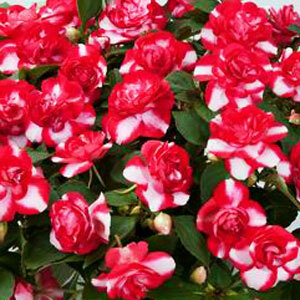 The rights to these patented starter plant liners are owned by the breeder. 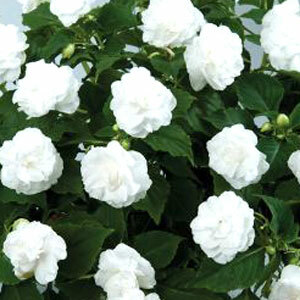 Growers are not allowed to propagate these plants without a contract. 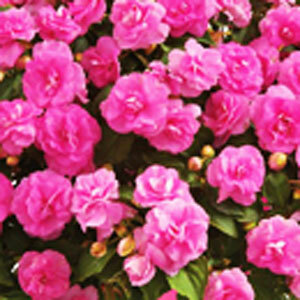 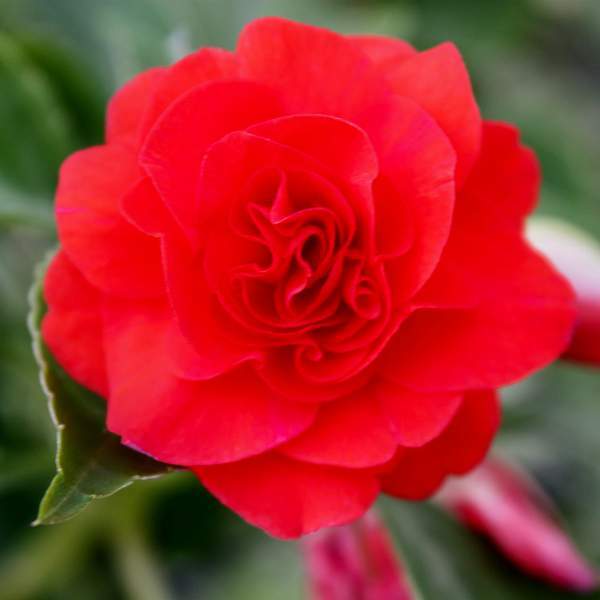 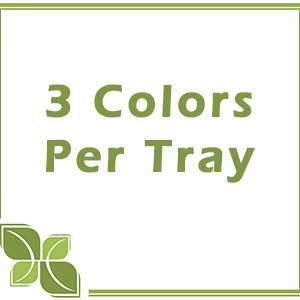 While some of these plant varieties are superior in their growth habit and color, they all have royalty fees (already included in our list price) and most require the additional expense of tags.